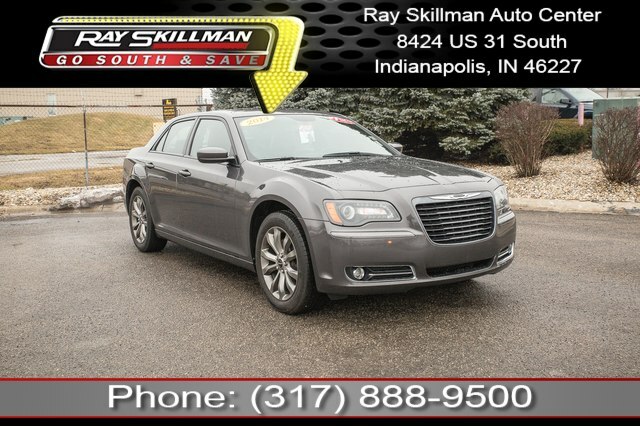 This amazing 2014 Chrysler 300 S comes fully equipped with tremendous features such as: SiriusXM Satellite Radio, Navigation GPS NAV System, CD Player, Power Moonroof / Sunroof, Heated Leather Seats, and More! 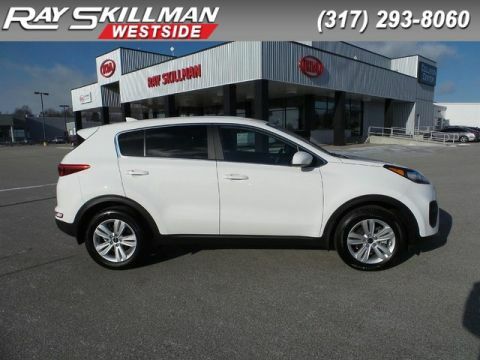 Fuel Efficient 18/27 City/Highway MPG! 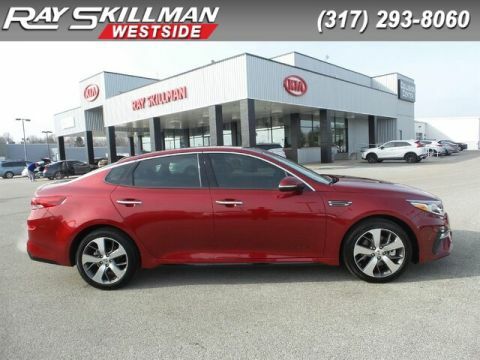 Non-Smoker vehicle, Ray Skillman Certified, Superb Condition! ONLY 58,465 Miles! PRICE DROP FROM $19,988. Odometer is 4146 miles below market average! 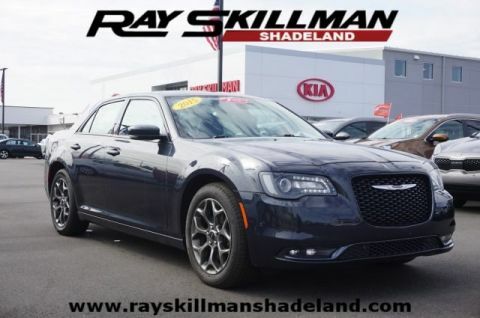 DUAL-PANE PANORAMIC SUNROOF, RADIO: UCONNECT 8.4N CD/DVD/MP3/NAV SIRIUSXM Travel Link, Garmin Navigation System, SiriusXM Traffic, TRANSMISSION: 8-SPEED AUTOMATIC (STD), ENGINE: 3.6L V6 24V VVT (STD).